In the heart of the city is where you’ll find the hottest action in town – Seneca Buffalo Creek Casino. 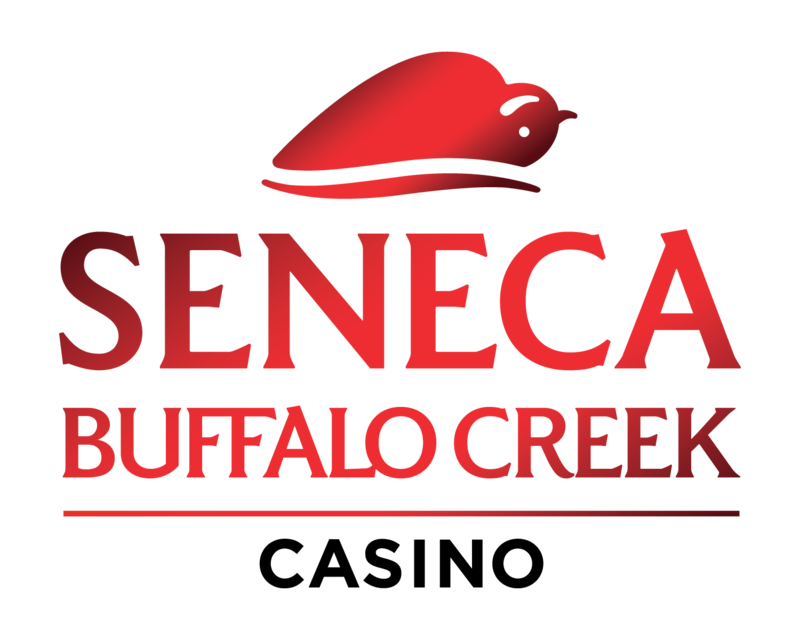 Just blocks from Canalside, HarborCenter, the Cobblestone District, First Niagara Center, Coca-Cola® Field, the Theatre District, Larkin Square and all other Buffalo attractions, discover Seneca Buffalo Creek Casino. Feel the energy of our Casino Floor, filled with more than 800 of the newest slots. Pull up a seat at one of our 20 tables and try your hand at classic table games like Blackjack, Craps, and Roulette! from all of the non-stop casino action, you’ll find the new pinnacle of excitement.